I Just wanted to share a quick SEO strategy for balancing link weight. Have you ever used a tiered link strategy? Although there may be other names for it, personally, I call this link insurance (insurance in the sense that just in case you need it). Since the value of links is all based on the collective support they rally. The stronger the backlink the more value it can pass to your site as far as aiding your pages in maintaining or increasing positioning. If you have ever tagged a site using social bookmarking, then you have scratched the surface. 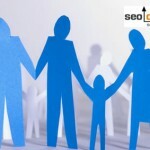 For example social bookmarking utilizes the premise of link insurance. Not only is it great to seal the deal with spiders (by getting their attention), but with enough inbound links strategically augmenting a page, it can provide long-term value for the link-freshness factor which can keep your internal pages buoyant and moving up in the search engine rankings. A stable authority site (built over time with a tremendous amount of link weight) has less chance of losing favor with search engine algorithms. However, what about other transient links, that drop off, get buried over time or the site architecture from the site offering the link is so taxed that by the time the pages are spidered they are tapped out as far as their real value is concerned? 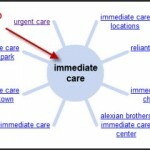 What is a viable solution to revive potential rankings? I am not suggesting to abuse this tactic, what I am insinuating is, maintaining a stable influx of link juice into a site benefits all of the pages in that site (as long as you distribute the inbound links in moderation). The premise here is, balancing the ratios of content development to inbound links (and their various anchor and modifiers) along with systemic deep linking is the cornerstone of relevance of SEO basics in action. Links also can have more internal value from a page that was recently promoted in the Google algorithm. For example, if a page went from a page rank of zero to a PR2 or PR3 page in one update, if it gets indexed regularly and is succinctly tied to the sites main navigation, then you have an authority link right under your nose you can use to augment your main keywords as you wish. You can always review such content an amend it for a common goal. Ten links from strong internal pages to a sub folder or page buried deep in the site can change the landscape of a page or sites SEO value. Combining this with the fact that you can point new links from those pages at older links (to keep them fresh) or use them to kick off new content with a splash, the possibilities for recycling your sites internal link dynamo is promising. 6) build links back to the old page (using social bookmarking or other ethical link building methods) to flow link weight back to your site and your new page. When the page gets crawled, it already has the ranking factors intact, relevance and an endorsement from your own internal links. This is a great strategy for a maiden voyage for a new page, although this is a rudimentary version of the tactic, you can see the value in building links to your links. Every three months, you could essentially go back through your analytics, look at the most searched keywords, perform an audit and ensure that your older links are getting enough nurturing as a result of fresh links. The stronger they are the stronger your site is. 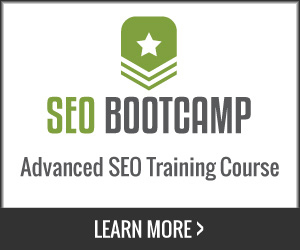 Are you building links for SEO the right way? What is the Real Value of a Link? Link Development – Building 3 Links a Day Keeps the Competition at Bay! 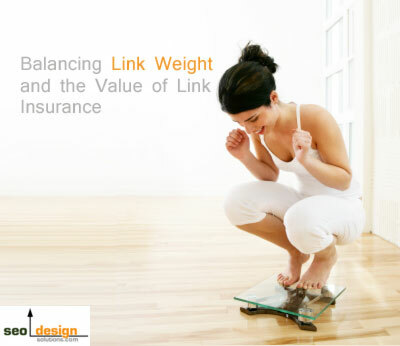 Jeffrey_Smith Jeffrey_Smith Managing Link Weight and Building Link Insurance! That was pure Gold. Please Keep It Coming! 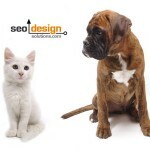 Great to see the valuable information provided on the blog which can help us to improve the SEO knowledge. I would definitely make a note of it and will implement it in future. While browsing the net for SEO updates, I came across seotrafficspider.com which describes SEO in a different way. They have a tool called business scalability and profitability meter in which you can calculate how much money you are actually spending to carry on your SEO activities. I have found this information very useful so I am sharing with all. Thank you for any other fantastic post. Where else may just anybody get that type of information in such an ideal method of writing? F*ckin’ awesome issues here. I am very glad to peer your post. Sure, go ahead and quote. Hi! excelent, recommendations, thank you! Indeed a great and helpful post Jeffrey.